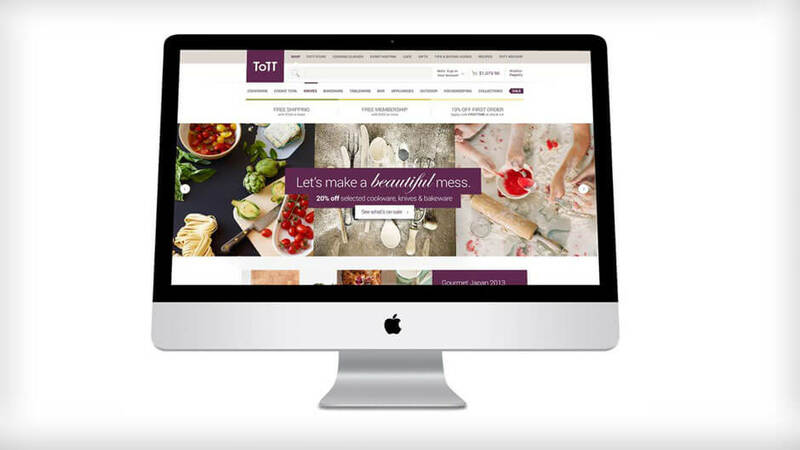 Tools of The Trade (ToTT) provides a one-stop location for customers who love cooking and baking, by offering an unparalleled range of kitchenware products. 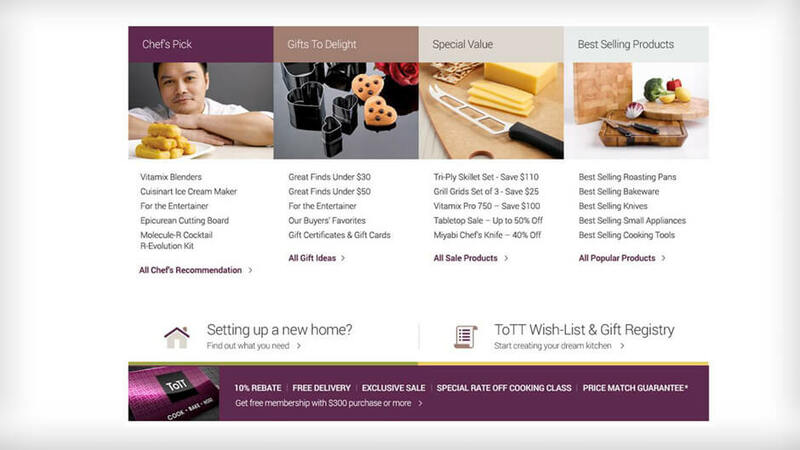 Savant Degrees was tasked to help ToTT reconnect with its customers. 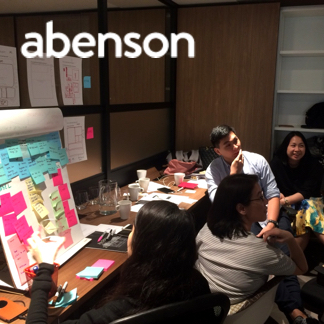 We partnered with the Awaken Group and conducted extensive research on ToTT’s established customer base to understand their user experience and held an innovation workshop with ToTT’s staff and management to envision their brand identity. This translated into a journey to create the ideal customer experience, allowing ToTT to further engage and enhance relationships with its customers. 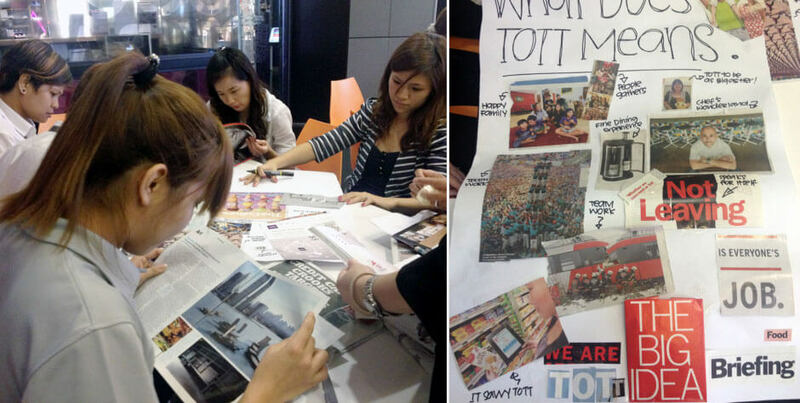 Furthermore, we also challenged ToTT to diversify from their brick & mortar model to explore online retail channels. 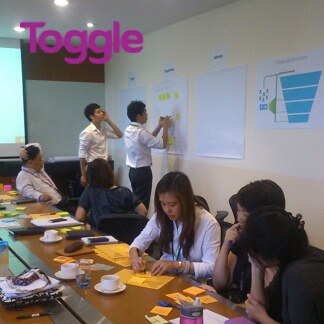 This culminated in a detailed 3-year strategic plan for ToTT to bring the omnichannel retail experience to reality.